A science-rich college education is required in order to become a gym teacher. Many people may not realize the extensive schooling it takes to become a gym teacher. First, a college education is mandatory. All teachers, including gym teachers, must follow the same pathway to earn teacher certification. Though teacher certification may differ slightly from state to state, the college preparation is virtually identical. Would-be teachers must take core courses that all college students take as well as courses that focus specifically on health and physical education, pedagogy and student teaching. The college core curriculum is a group of courses that all college students, regardless of chosen major, must take in order to earn a degree. These include, but are not limited to courses in natural science, social science, foreign language, physical education and fine arts. These core courses are designed to broaden the intellectual development of students, stimulate their critical thinking skills and tap into their capacity for creative thinking. Major courses for a prospective gym teacher include health and physical education. Both academic and activity courses are part of the gym teacher's preparation. The academic coursework focuses heavily on science and includes courses such as biology, anatomy, physiology, biomechanics and kinesiology. Gym teachers are also required to take activity classes focusing on specific sports, acquiring baseline skills and studying methods for teaching the activity. 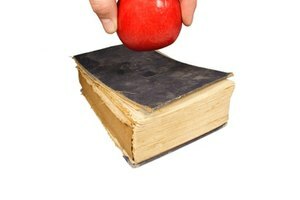 Would-be gym teachers, like all others seeking teacher certification, must take courses in pedagogy, or the science of education. These courses focus on instructional strategies and teaching methods that are research-based and considered best practices in the field of education. Students study an extensive list of contemporary issues in education, sociocultural diversity and topics on teaching and learning. These courses are designed to equip the gym teacher to teach and interact appropriately with a diverse student population. 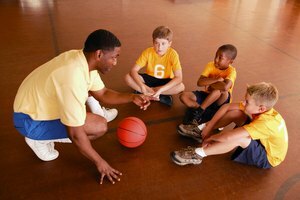 Prospective gym teachers must take credit hours in student teaching, practical experience involving classroom interaction, teaching health and physical education. 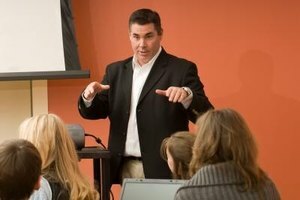 The student teacher is supervised by a classroom teacher and by a major professor. 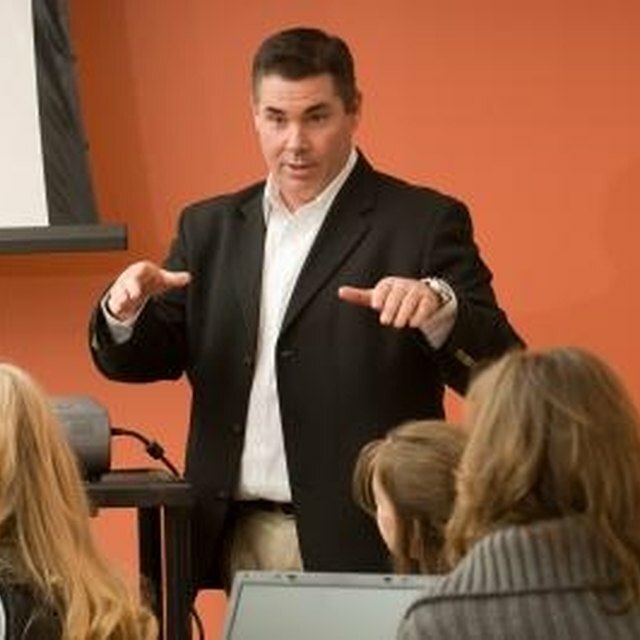 Aside from the experience in the school on a day-to-day basis, the student teacher attends seminar classes to debrief and discuss the student teaching experience. Bradley, Katherine. "What Kind of Schooling Should I Take to Become a Gym Teacher?" Synonym, https://classroom.synonym.com/kind-schooling-should-become-gym-teacher-15096.html. 26 September 2017.